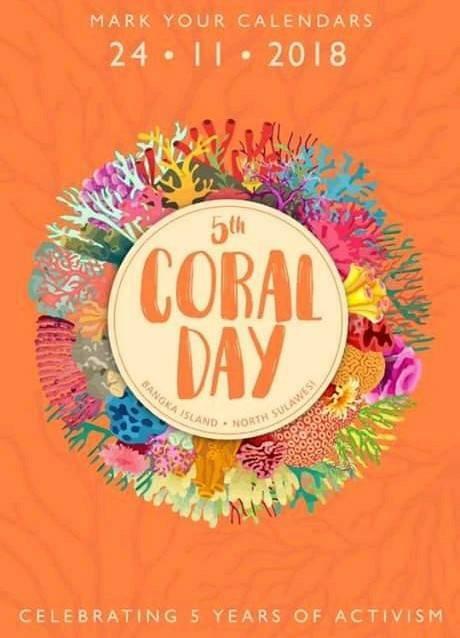 On November 24 there is the fifth Coral Day, organized by Suara Pulau, among others. It is a big event where they celebrate the importance of coral reefs around Bangka Island. On that day a huge beautiful artificial reef is placed under water. 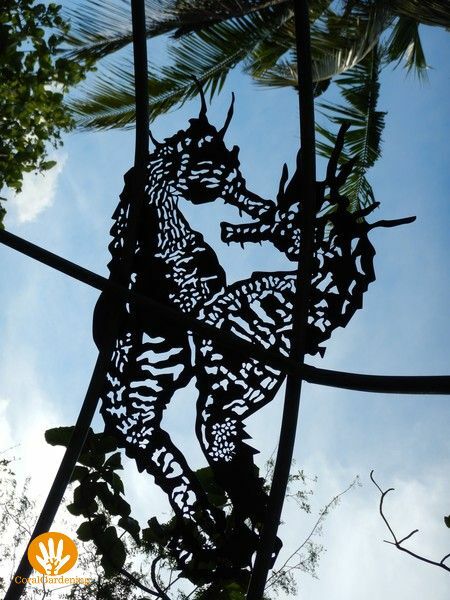 There are presentations, musical and cultural performances and delicious local dishes. More than 200 guests from around the world are expected. A detail of the artificial reef. Do you want to see how the whole new reef looks like? 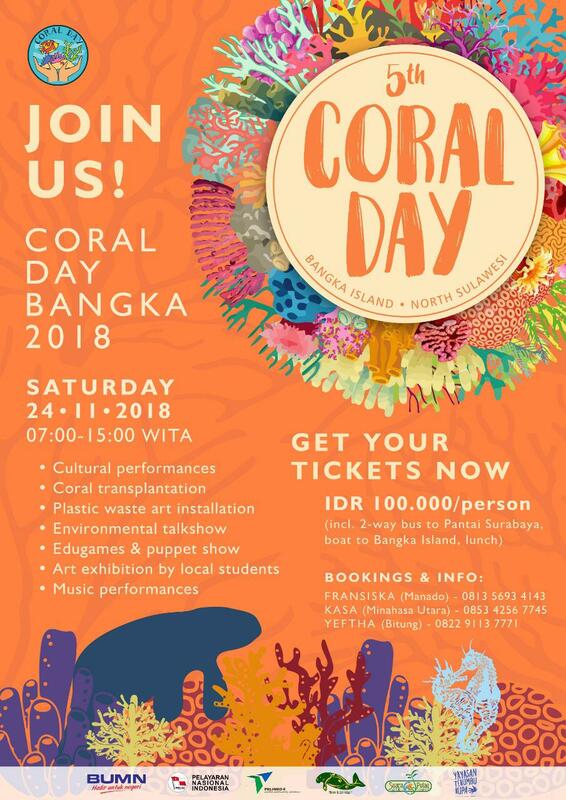 Come and join us on Coral Day.